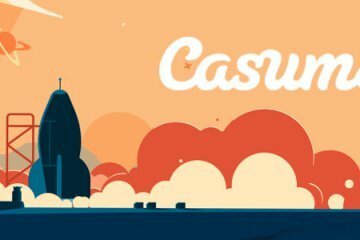 Boku At Casumo Now Available To UK Players. As you will have probably guessed from our news coverage, game reviews and… well… the title of our website, here at mobilecasinoman.com functionality for the portable player is our #1 priority. 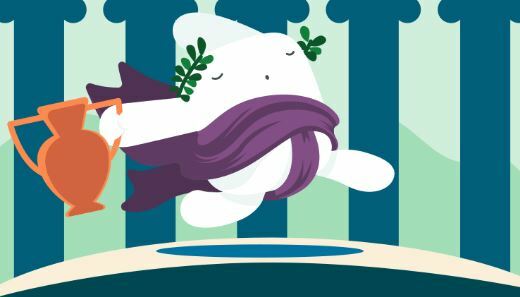 With this in mind, we’re thrilled to share the news that popular mobile casino destination Casumo.com have now made their website even easier for mobile players to use thanks to the introduction of boku at Casumo; a payment solution that requires no bank account or eWallet to transfer funds. 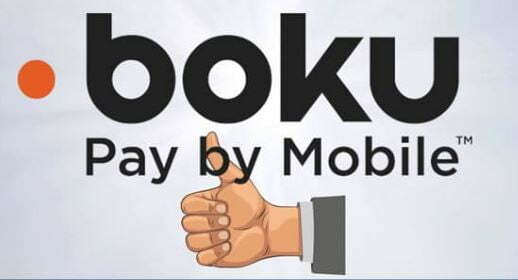 For those of you out there who are not yet familiar with boku, the service is a completely mobile payment processing solution that allows players to deposit funds directly from their smartphone. Rather than having to exchange card details or provide multiple forms of identity, boku merely charges any deposits to your monthly phone bill, making it the swift and easy way for players to pay. In order to use boku, all players have to do is click the boku “buy” icon at Casumo.com and select “pay by mobile”. They will then be prompted to enter their mobile number and confirm their deposit amount, with these being the only details necessary to sanction a real money transaction on the site. Players concerned about the security of such an easy-to-use payment processing solution needn’t be either, as boku is the largest independent carrier billing company in the world and is used at leading online marketplaces like Google Play, Facebook App Center, Spotify and Sony’s Playstation Network. As such, the company have already built up an unrivalled reputation for trust online, making them a reliable and convenient fit for the mobile casino industry. Naturally, with more and more players logging on from their smartphones to play an increasingly expansive selection of games, the introduction of boku at Casumo will come as welcome news to those who enjoy gaming on the go. 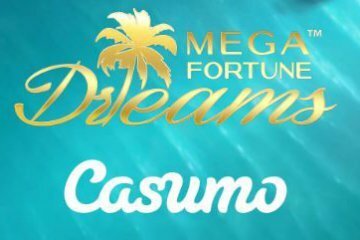 If you’re yet to try out Casumo.com, you’ll find a great range of state-of-the-art video slots waiting for you at the casino, with NetEnt, Microgaming, Novomatic, Play ‘N GO and Barcrest just some of the software providers currently featured at the site. 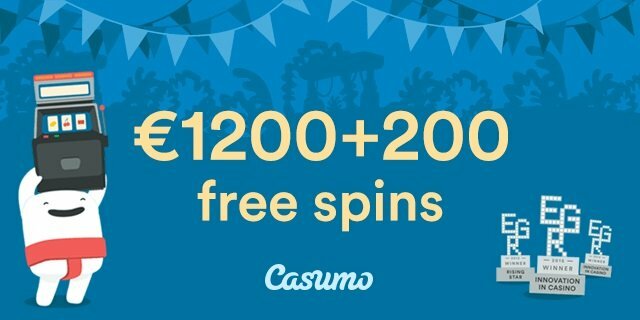 What’s more, if you’re a new Casumo customer, you can also get your hands on 20 no deposit free spins on Starburst just for signing up. 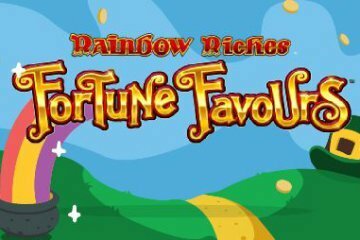 Should you enjoy your experience and decided to load up your account – perhaps using boku for the increased convenience – you’ll also be able to get yourself a 200% match on deposits up to £50, 180 more Starburst spins and a further four deposit offers that can be worth up to £1,200 in bonus cash.